SINGLE malt Glengoyne is preparing to make its debut at the Edinburgh Festival Fringe this month, in a new event series that showcases the traditions of the spirit to festival-goers. Taking place throughout the Fringe, from August 3 to 26, at the Cannonball Restaurant & Bar, the closest bar to Edinburgh Castle, Unhurried – Glengoyne’s Inefficient Tradition will see projection mapping technology employed to transport whisky connoisseurs to the distillery’s stills, which are said to be the slowest in Scotland. 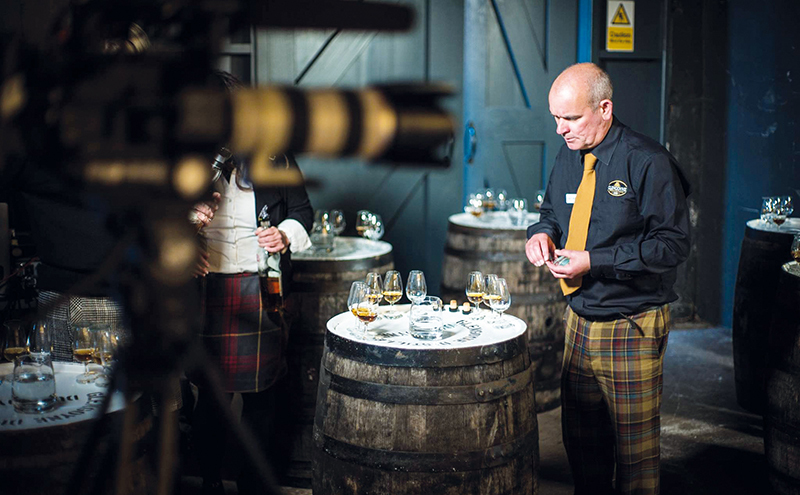 Hosted by former BBC broadcaster Gordon Dallas, the event will also allow attendees to sample three expressions of Glengoyne, each paired with a taster dish.